Kids' Book Review is delighted to welcome award-winning author and poet Janeen Brian to share the story behind her latest picture book, Our Village in the Sky. 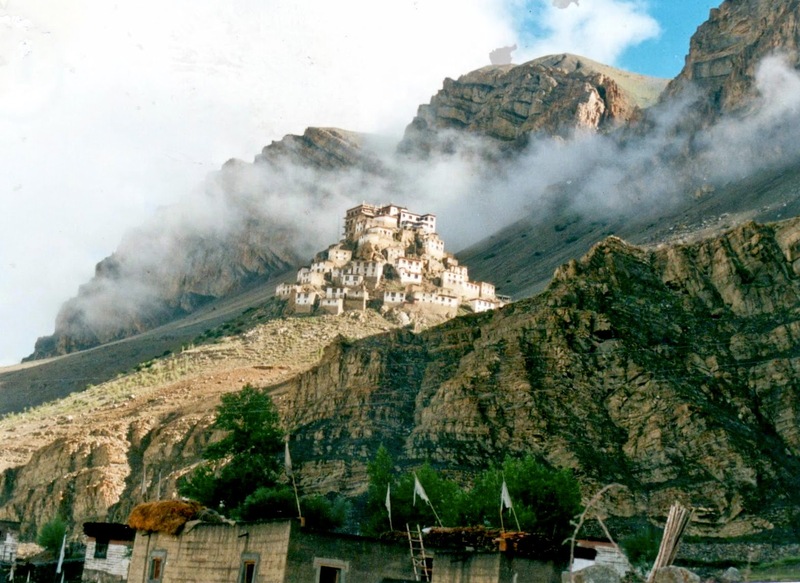 Illustrated by Anne Spudivilas, Our Village in the Sky is a collection of evocative poems describing everyday life for children in a remote Himalayan village. I live in seaside suburbia of Adelaide, South Australia, with a lovely productive, colourful garden. My children went to schools in the local schools. 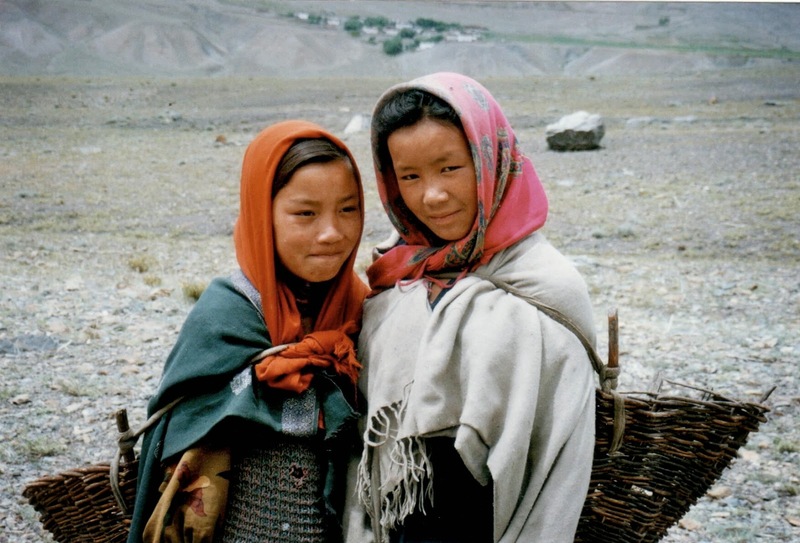 The children I wrote about in Our Village in the Sky lived in a small, remote village, situated in the Himalayan Mountains, near the border of Tibet/China and India, close to Nepal. 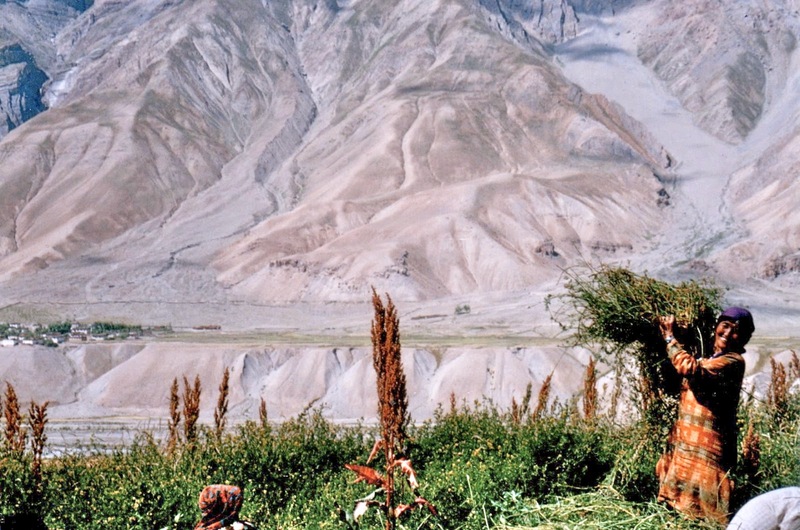 Their school was a one-roomed building, with a dirt floor and smoke-stained walls from a dung-fuelled heater. Their front yard and backyard consisted of towering, scree mountain slopes and a valley-wide river running between narrow, rubbly plains. Trees were scarce. The village is snowbound for 6 months of the year, but I was there to write and experience the village life during a summer, while my friend, an artist, painted. It was a rare, unique experience, which the months and years since have never dulled. There was little English spoken so apart from a few known words and phrases, communication was mostly carried out using non-verbal gestures. I was unable to discuss or question on a deeper level. So instead I took photos, wrote a diary and a journal. Being a children’s writer, it’s unsurprising that it was the children who mostly captured my interest and attention. As it was school holidays, I had a greater opportunity to interact with them and observe their activities and responsibilities. On my return home, I wrote down those observations in a series of poems, and called the collection Village Child. Over the next few years, many publishers looked seriously at the work, but it was only after a chat to Anne Spudvilas that my luck turned. I showed Anne the poems and the photos. And then asked the question. Would she be interested in creating a book together? However our creative lives took different turns and nothing eventuated. 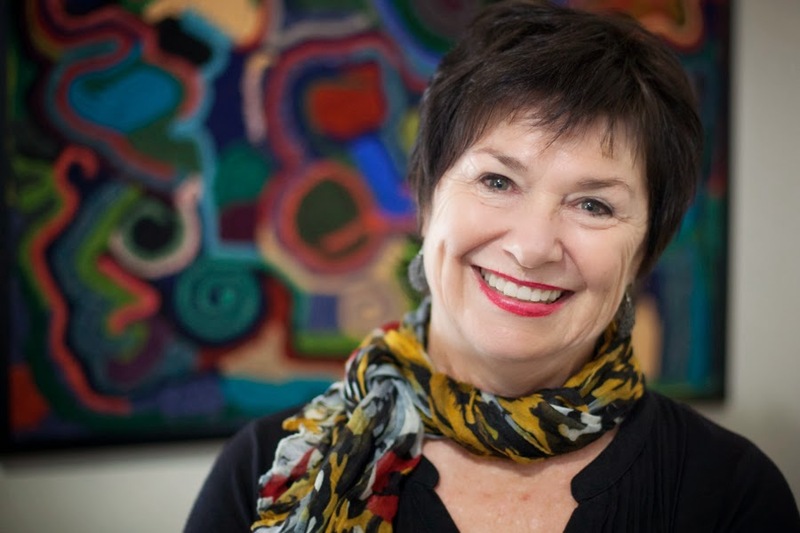 Then, while considering a project for a Carclew Fellowship (Adelaide Festival Literary Awards) I hit upon Village Child and contacted Anne again. She was still keen. And did some beautiful watercolour sketches of several of the children. It was later, while my husband and I were travelling in France, that Anne emailed asking if she could show the poems and sketches to Allen & Unwin, as she was discussing another project with them. And even more thrilled when the response was enthusiastic. On my return, I spent several days with Anne at her new, river-frontage-home in Wentworth, and together we juggled poems and image ideas into a storyboard. Anne also created a little concertina mock-up book. Since then, using the money from the Fellowship (which I was fortunate to win) I travelled to Melbourne several times to meet up with Erica, the publisher, the editorial and design team, and Anne. A rare and wonderful collaborative time. While the poems required further selection and a little editing, I also wrote two more; we wanted a girl character to have a poem which opened and closed the day, the season – and the book. The result, Our Village in the Sky, is deeply satisfying and quite exquisite. Anne’s colour palette is rich while her characters are stunningly full of expression and vitality. I love them! Through poetry, the book shows children’s lives in another part of the world; highlighting their joy of play as well as their responsibilities, both family’s and communal. The poems have also been recorded by two children, so, using the QR code in the book, readers will be able to log in and listen to them both reading poems about the lives of other children - living in a village in the sky! 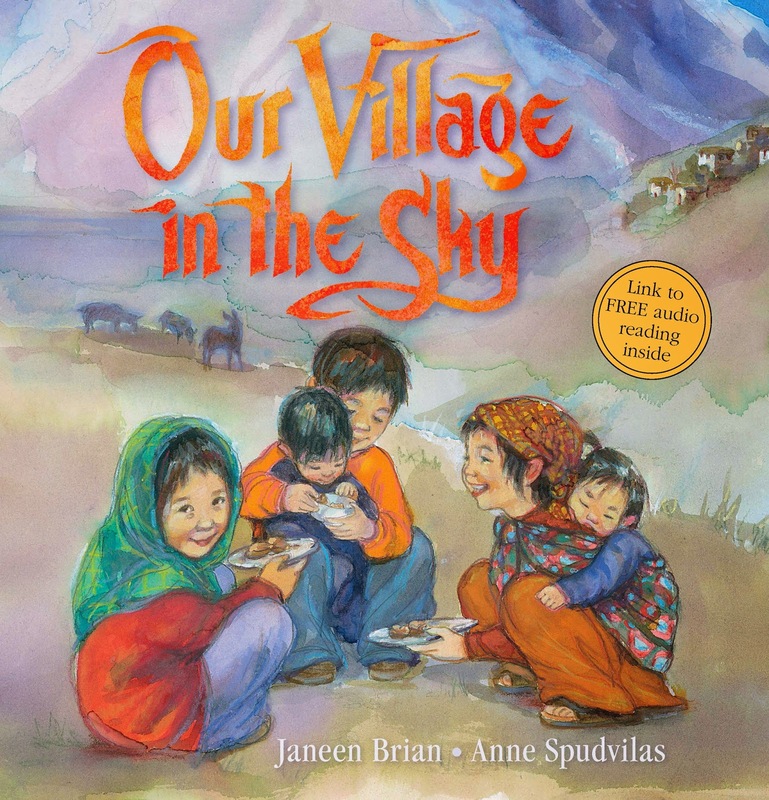 Our Village in the Sky is illustrated by Anne Spudivilas and published by Allen & Unwin. Visit Janeen's website for more information about her books, poetry and other writing projects.